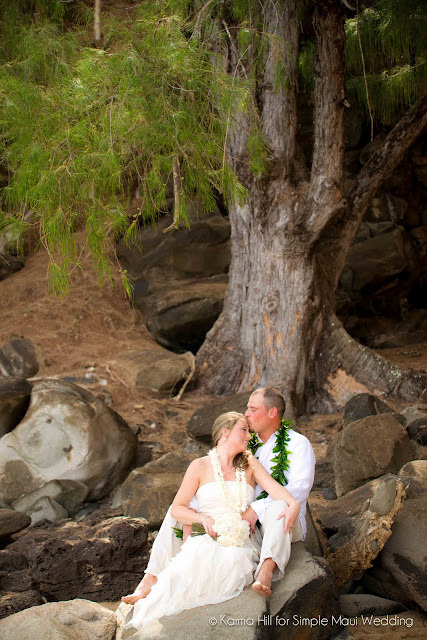 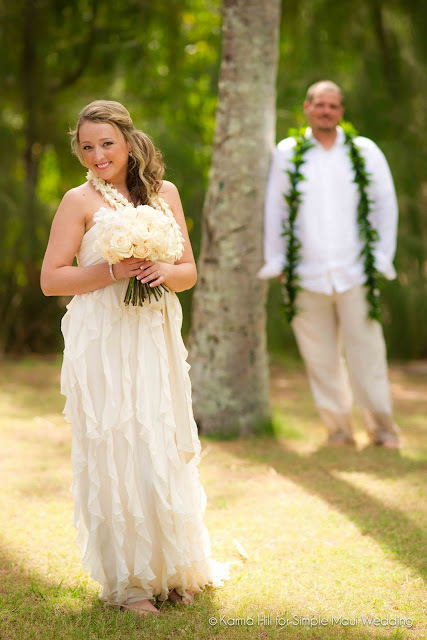 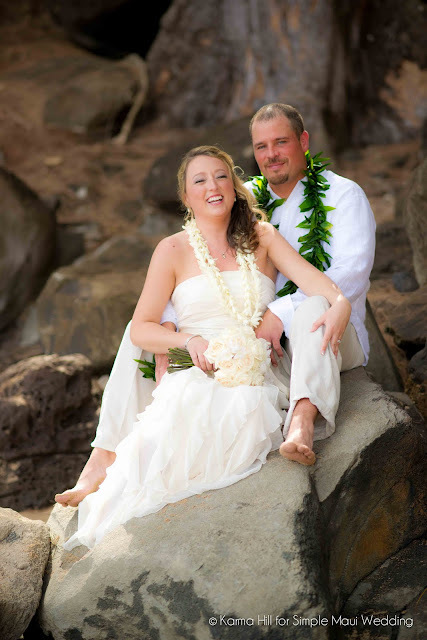 Jessica & Rob wanted to get married away and Maui was the ideal location for them. 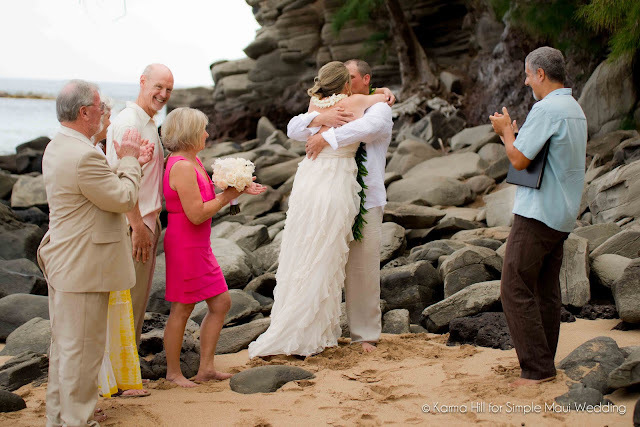 They live in Washington state and traveled here with their close family to have an intimate and love filled beach ceremony. They chose DT Fleming beach as the location for their morning ceremony. It could not have been more perfect! I just love DT Fleming in the morning, the sun is soft and beautiful and the green areas just glow with warmth. 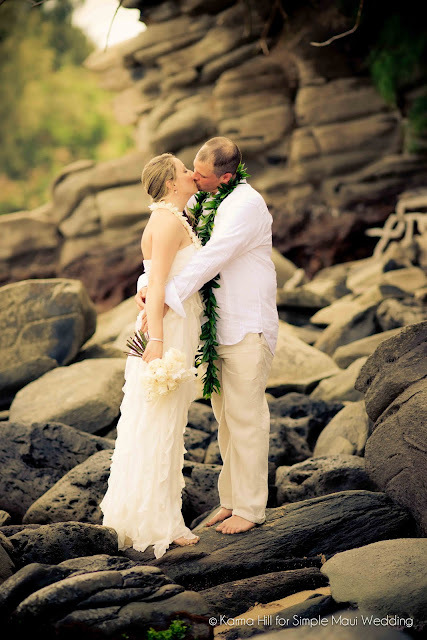 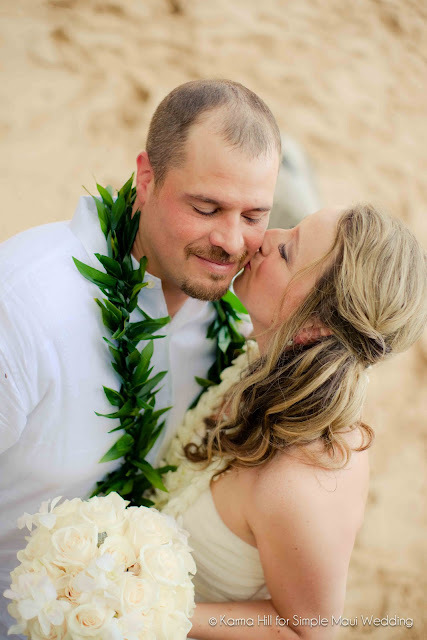 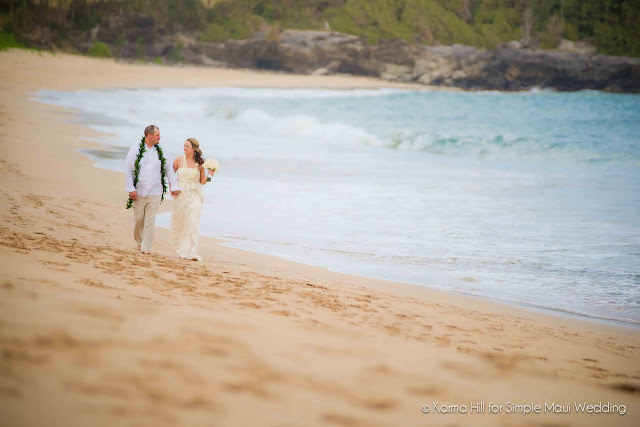 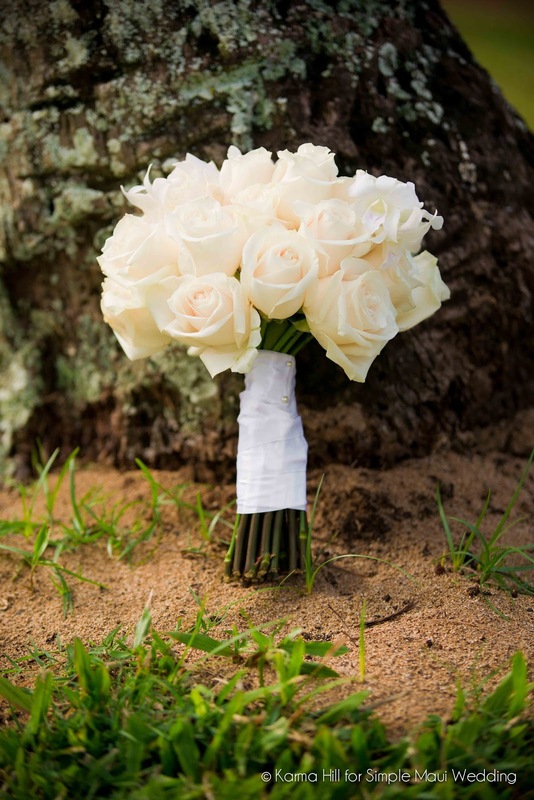 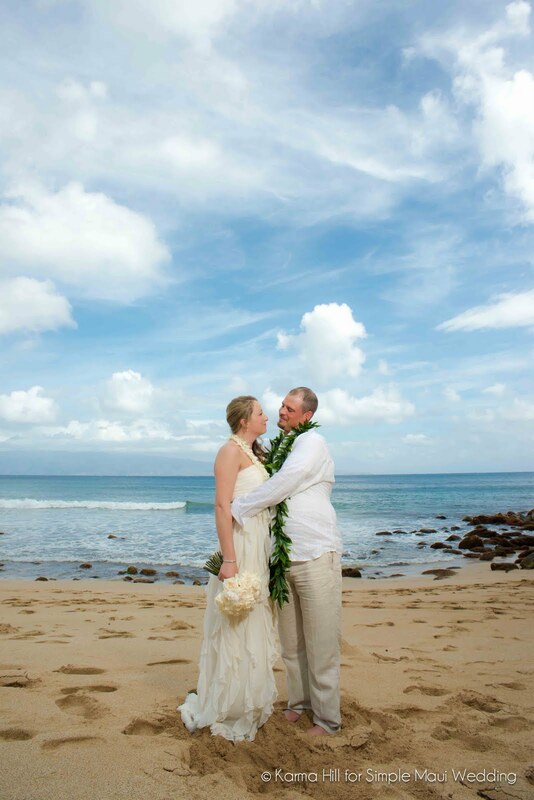 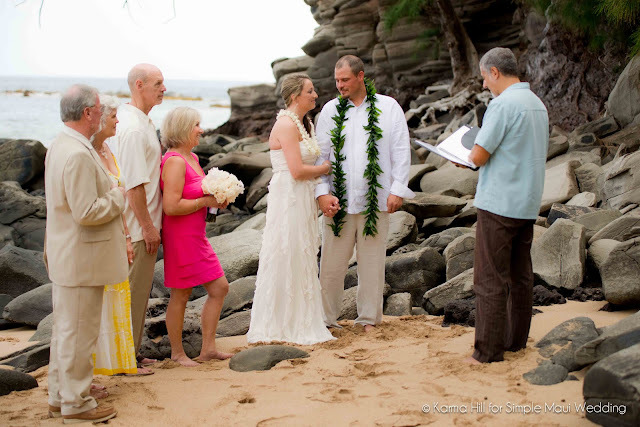 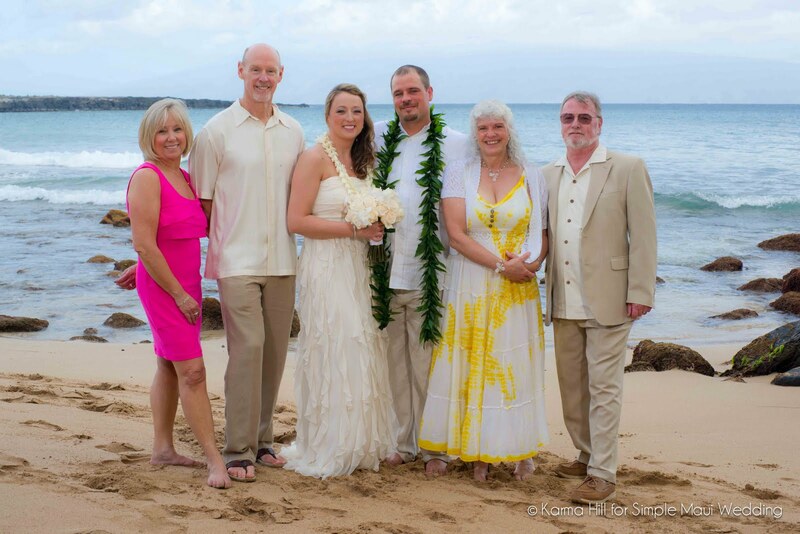 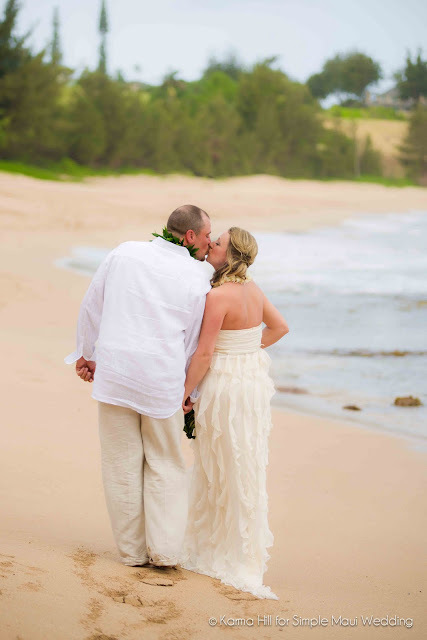 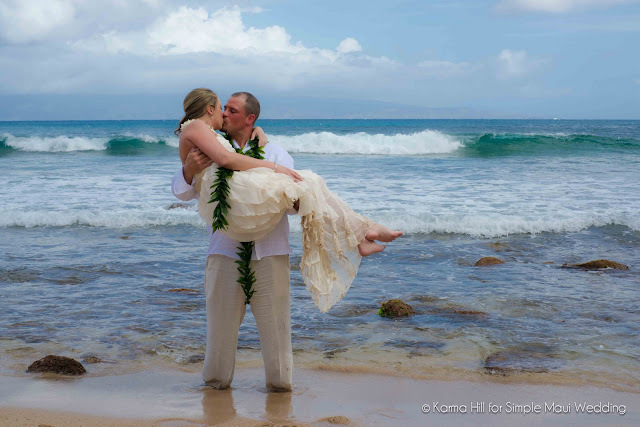 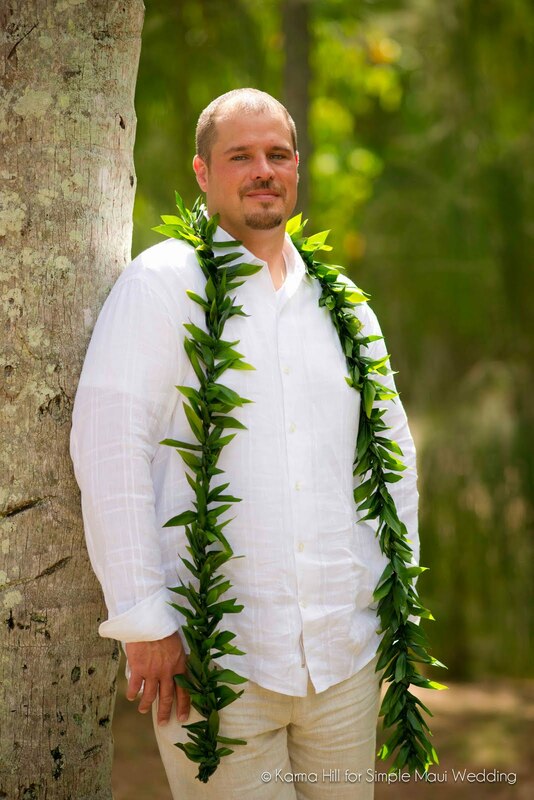 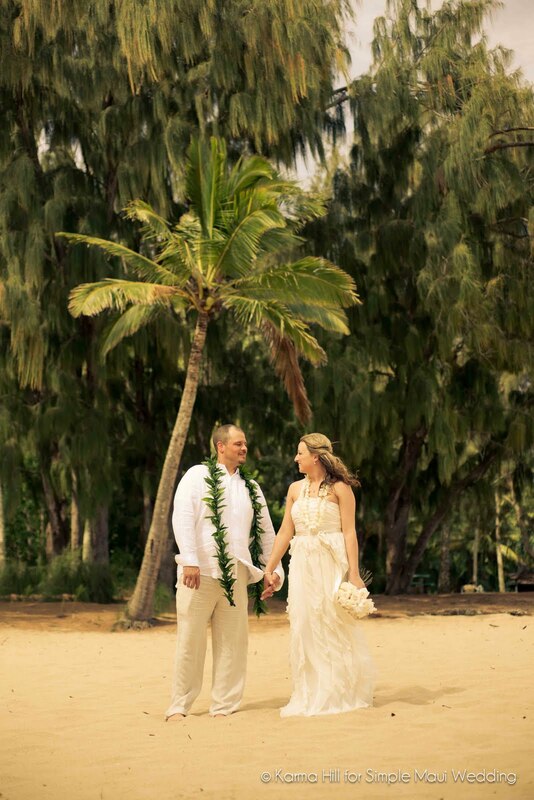 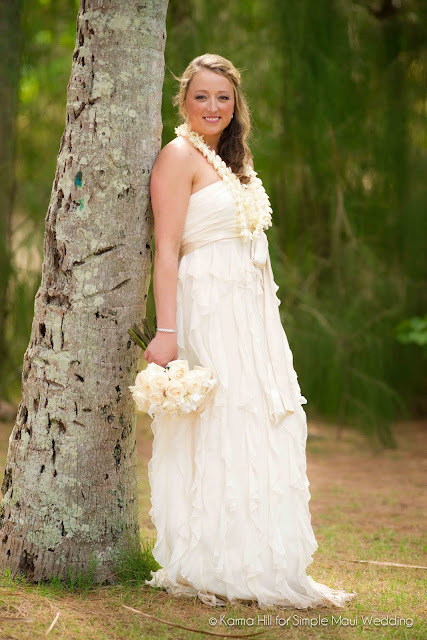 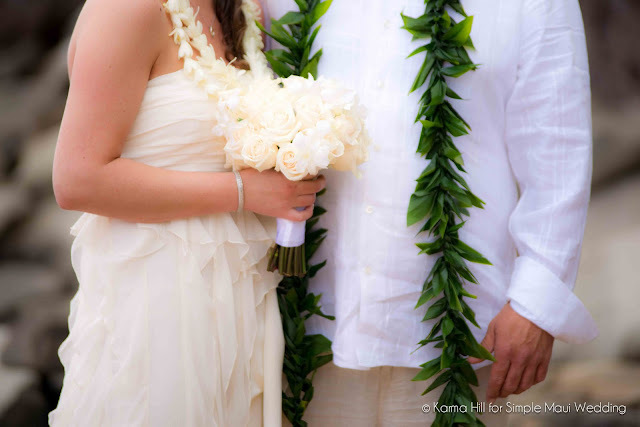 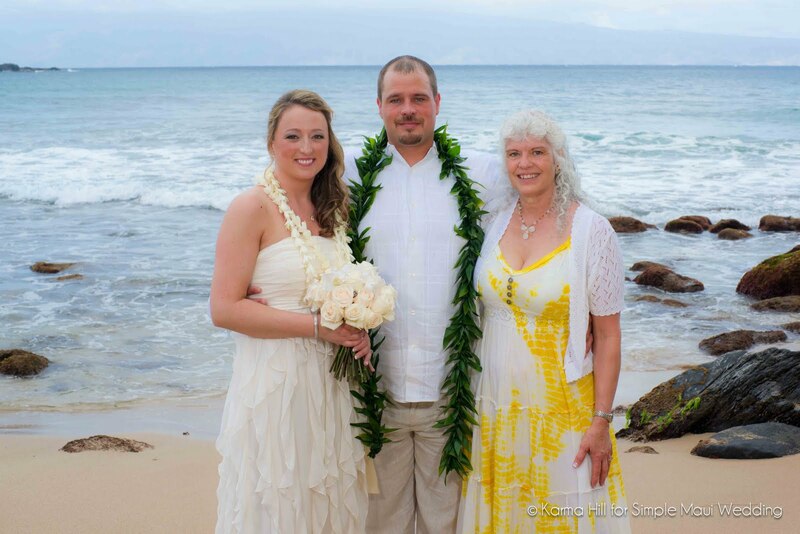 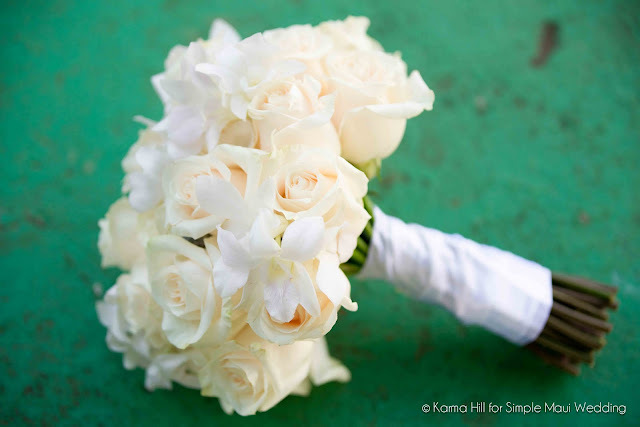 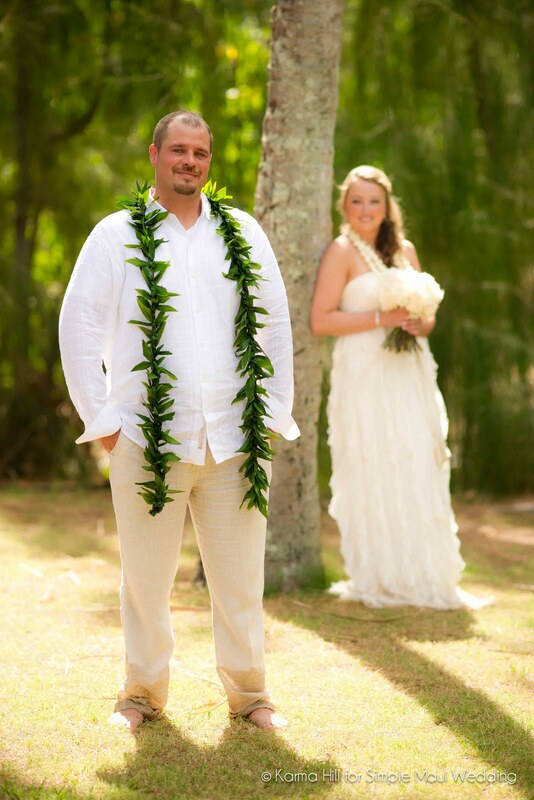 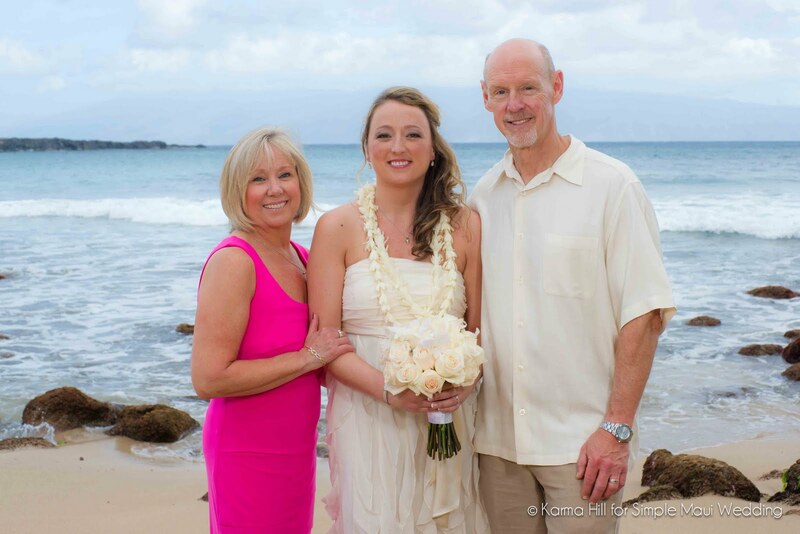 Congrats Jessica & Rob and THANK YOU for choosing us to help you create your Maui wedding!